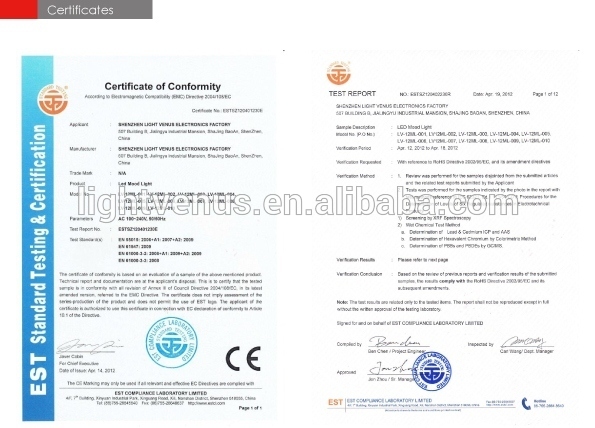 Accessories Other products Certifications Packaging & Shipping Company Information Company information: Shenzhen Light Venus Electronics Factory is specializing in LED innovations and customer new concept product design, manufacturing and sales. We have over 5 years experience in this industry. 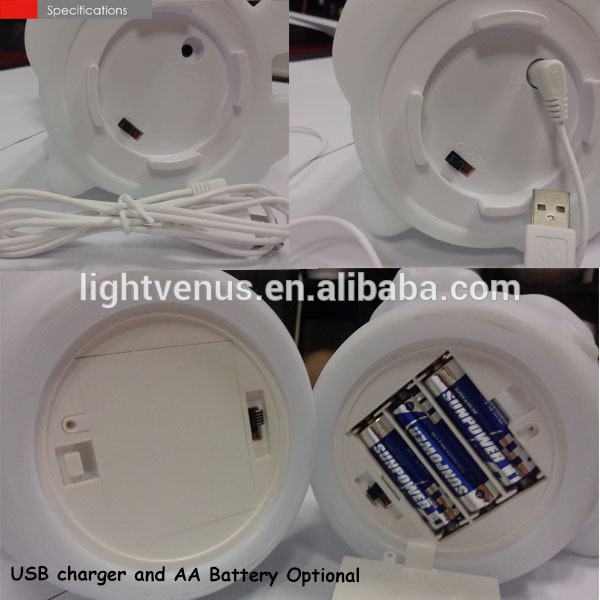 In 2014 Light Venus has applied to be one of BSCI manufacturer, and wish to contribute more to the worldwide market. Our Services 1. Fast responds. Your inquiry will be replied within 24 hours 2. Rich experience on products OEM & ODM. Engineers have over 10 years’ experience, we provide new products and project solutions. 3. Factory direct wholesale price without any commission. 4. 100% high quality assurance. 4. On time delivery. Normally 10-15 days for production. FAQ Q1. Are you a trading company or factory? We are the factory. We are the TUV audited manufacturer and in 2014 we have applied to be one of the BSCI member. Q2. How much will the shipping cost me? We are committed to keeping shipping costs as low as possible. 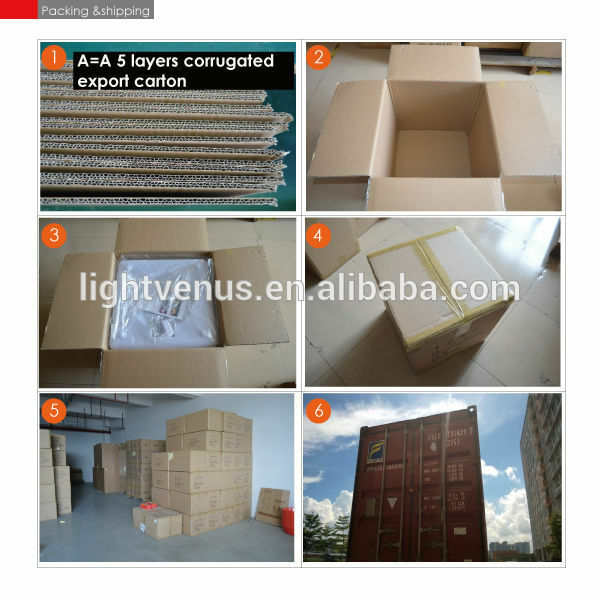 The shipping charges are calculated based on the ordered products. We ship to worldwide. Q3. How can I make orders? 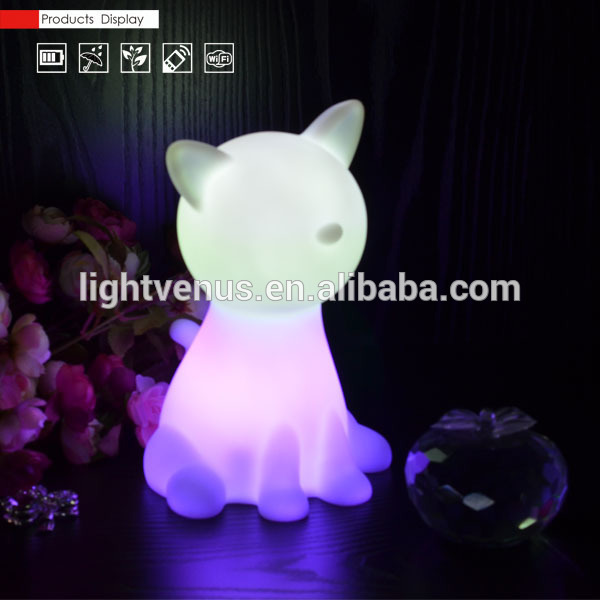 Please see the following order info: Delivery term: FOB Shenzhen, EX-Factory, CFR, CIF Payments terms: T/T, western union, Alipay and PayPal, L/C Delivery time: 3-5 working days for sample order, 7-20 working days for mass order We accept mini order. Q4.May I customize products? Of course. 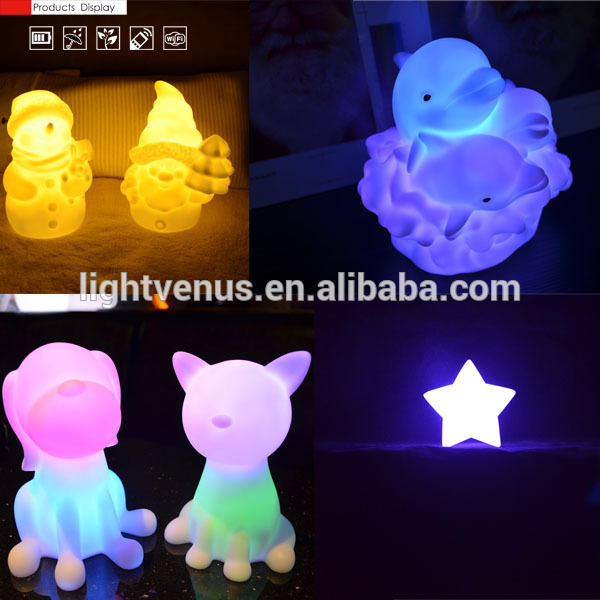 Light Venus has research and development group to help you get products of your dreams. We have OEM experience for over 10 years. Q5.How does you ensure the quality of products? We are strictly focus on quality control. 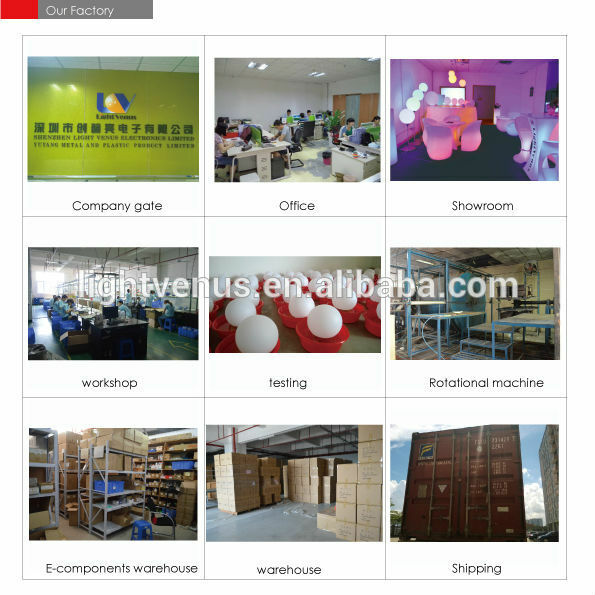 All goods are 100% inspected before shipping, we do at least 5 test, including In-coming raw material test, sample test then bulk produce, waterproof test, functional test, burn-in test, appearance inspection. Q6.Do you offer free sample? Yes, we offer free samples. But you would pay sample fee firstly and sample fee will be returned when massive order is placed. Q7.How long can I get price? We respond to every inquiry within 24 hours. 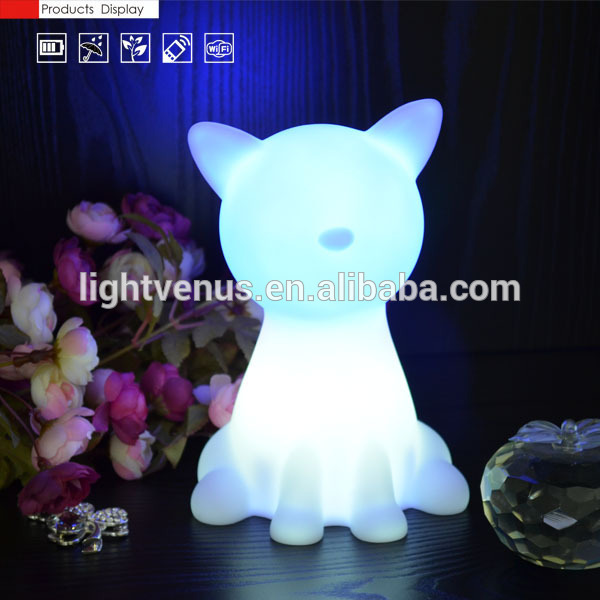 Contact us if you need more details on Sleeping Lamp. 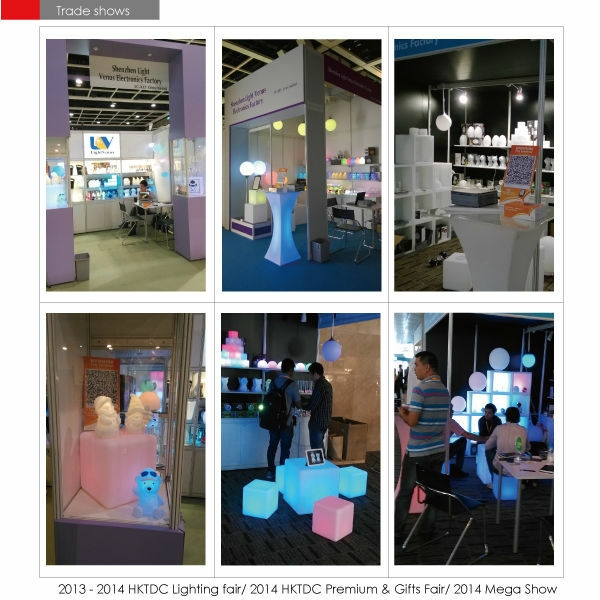 We are ready to answer your questions on packaging, logistics, certification or any other aspects about Rechargeable Led、Home Decors. If these products fail to match your need, please contact us and we would like to provide relevant information.